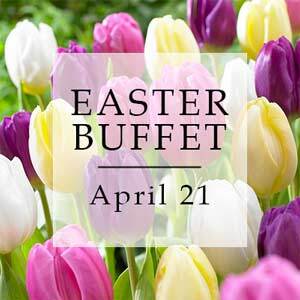 Celebrate Easter with family and beautifully prepared favorites. 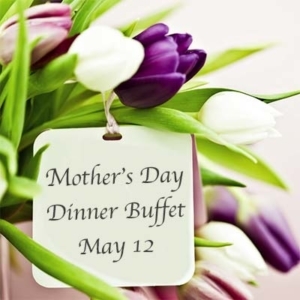 We're celebrating and spoiling Mom with all her favorites May 12 ... Fire at the Ridge. This event is open exclusively to 2019 Mountain Bike Season Pass Holders. The spring and summer season at Powder Ridge officially kicks off on May 25, but our season pass holders have the opportunity for a sneak peak! Dirt Sculpt will be on-site early to freshen up the trails and work on a couple of new runs. This event will end at dusk. Remember, you can save 10 percent on your 2019 Summer Season Passes before April 30!